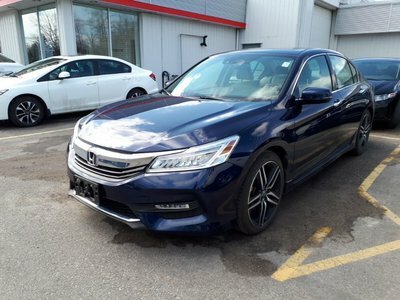 Details 2017 Honda Accord Touring V6. 2014 Honda Civic Touring* Back UP CAM! Leather! Heated Seats! 2016 Honda Civic LX* Apple Carplay! Back UP Camera! 2015 Honda Civic EX* Blind Spot CAM! Back UP CAM!